The inaugural Short Short Fest, the new biannual film festival from the creative minds at Barnhouse Collective, debuted on February 3rd, 2019 to a packed house at Tattooed Mom in Philadelphia. With a goal of showcasing and growing the creative animation industry in Pennsylvania (and by extension the East Coast as a whole), Short Short Fest gave audiences and creators alike a fun and informal evening of short-form entertainment. While most film festivals tend to be a bit more formal and dry, Short Short Fest embraces a punk rock sense of connection between audiences and artists. All forms of animation are welcome. No film is too small! The show was opened by local stand-up comics and festival posters were by local cartoonists. 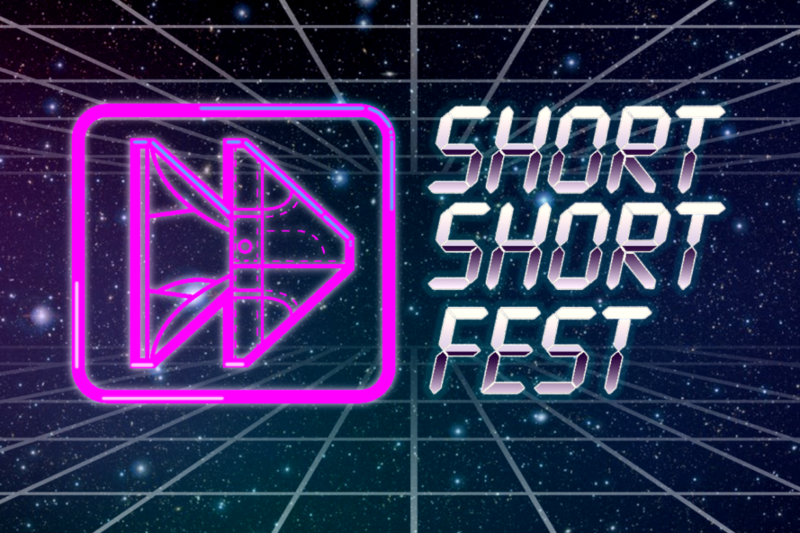 Short Short Fest is a new heavyweight showcase of what East Coast Animation has to offer! Submissions for Short Short Fest, Spring 2019 are now closed. Thank you to all who submitted their short short! Missed the deadline? Come on by to see other amazing work and stay tuned for the next Short Short Fest!